Are you a music artist? And is sound quality important for you when producing a song? Because in this case, you should definitely take a look at CloudBounce! Indeed, this blockchain project is offering an online mastering tool. And all you have to do is to upload your audio file. Then, sit back and relax. Because their AI audio producer, aka dBounce, will take care of the rest, automatically! Yes, they’re using Artificial Intelligence (AI) to master all your tracks automatically. So it’s like you have your own production studio, with a dedicated and skilled producer working on your file. 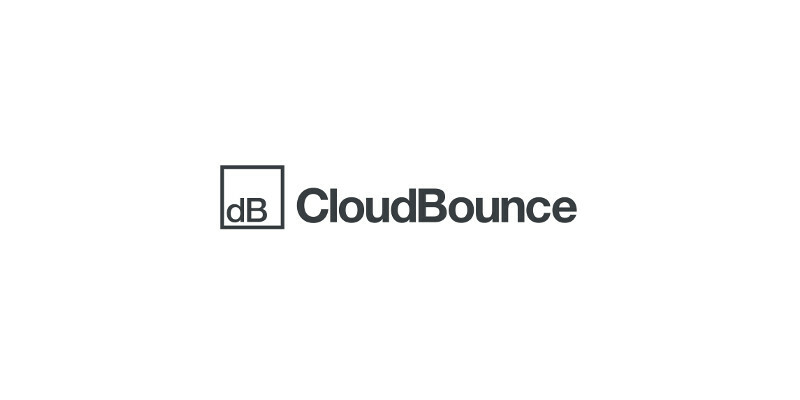 The CloudBounce engineers have combined machine listening, classification, and different audio processing tools to provides the best possible listening experience to the audience. Should you want to learn more about this project, read their white paper, which is very well detailed. Also, they have different plans. So no matter how many tracks you want to master, you’ll find a corresponding package. Really, from 1 song to infinity and beyond! The dBounce token, or DB token, is an ERC-20 token. And it’s controlled by smart contracts on the ethereum network. The total supply is 4,000,000,000 DB tokens. So what can you do with these dBounce tokens? Well, it’s the crypto-currency of the platform. Therefore these utility tokens can be used to purchase service access on the platform, API usage, and other services. But that’s not it. Users who lend their computing power to accomplish Audio AI machine learning tasks will receive DB tokens as a reward. How to get the free DB tokens? How I love easy airdrops, where you don’t have dozens of actions to complete! And luckily, CloudBounce airdrop is in this category. So, claim your share of the 80,000,000 DB tokens they’re airdropping. First of all, you need to visit this page. And then click on the orange button that reads Sign Up For The Airdrop. On the overlay, fill in your email address and a password. And click on Sign Up. On the new page, click on Go To My Wallet. And you’ll see that your balance is 0 DB tokens… Because you need to fill in your Telegram username (without the @ sign) and an ethereum wallet address. And click on Update Wallet. Bingo! You now have 100 DB tokens in your dBounce wallet. See, that wasn’t so hard. Also, you’ll take part in the daily airdrop cryptocurrency, where you’ll get 10 DB tokens every day, until March 31! Finally, if you want to get more free DB tokens, you can help share the word. On the My Wallet page, you’ll find your unique referral link. Share it with as many people as possible: Family, friends etc. And ask them to join their Telegram group. And you’ll get 50 DB tokens for each person that joins and adds their info, as a reward. Now you have to work a little. But it’s worth it! CloudBounce is an online solution to master audio files automatically, through the use of Artificial Intelligence. And they've decided to launch their own cryptocurrency: dBounce tokens. Enjoy the free DB tokens during their airdrop campaign!